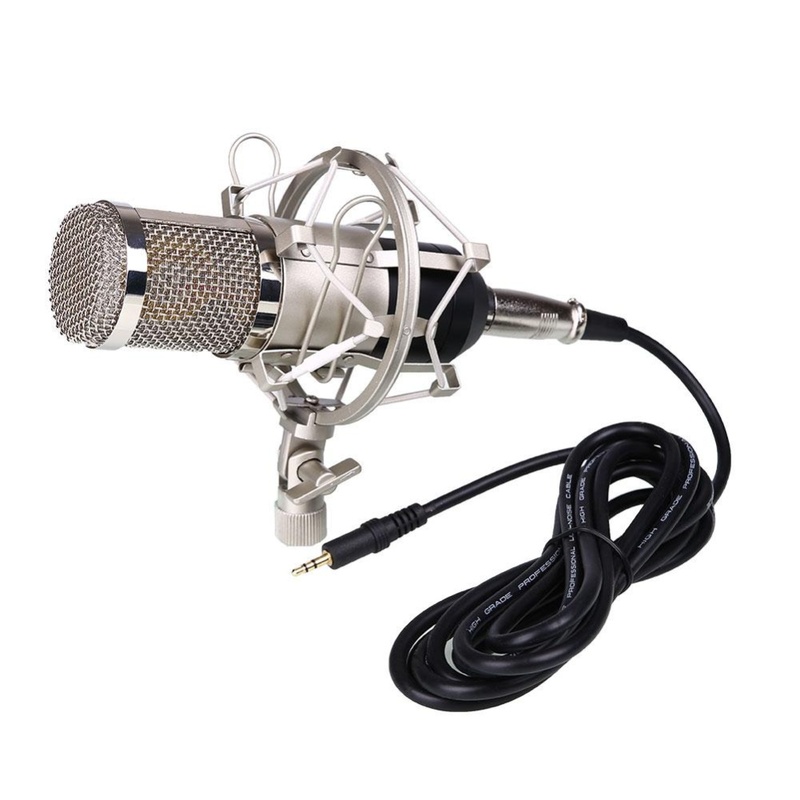 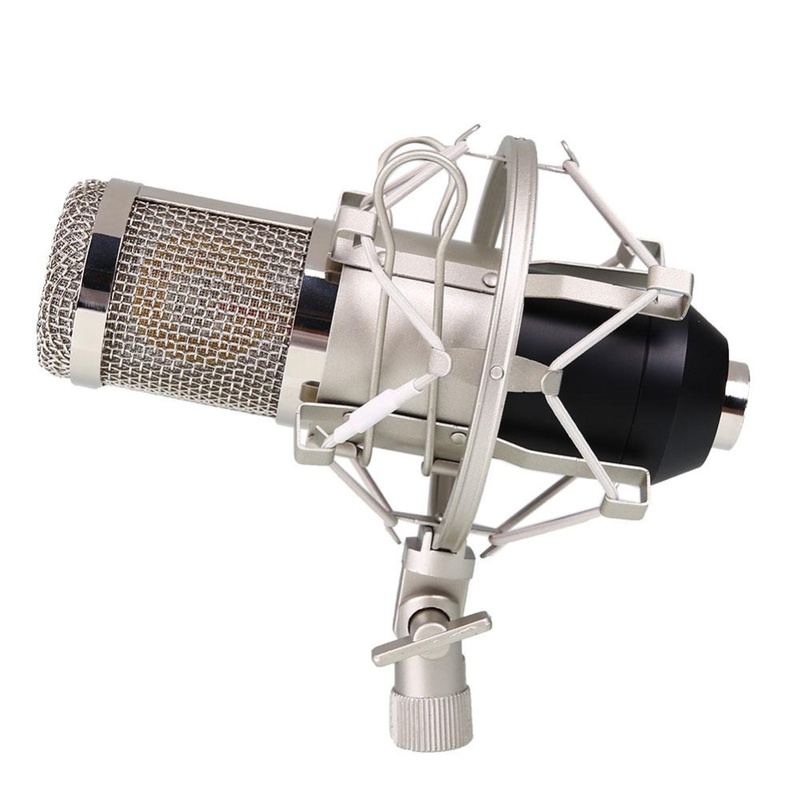 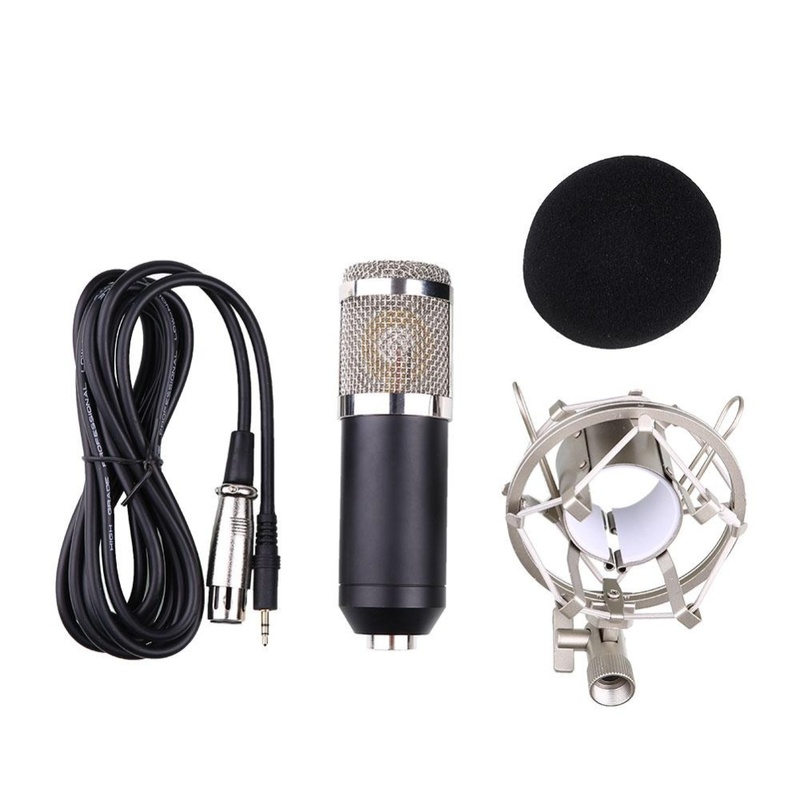 This condenser microphone is used for radio broadcasting studio, voice-over sound stuido,audio recording, etc. 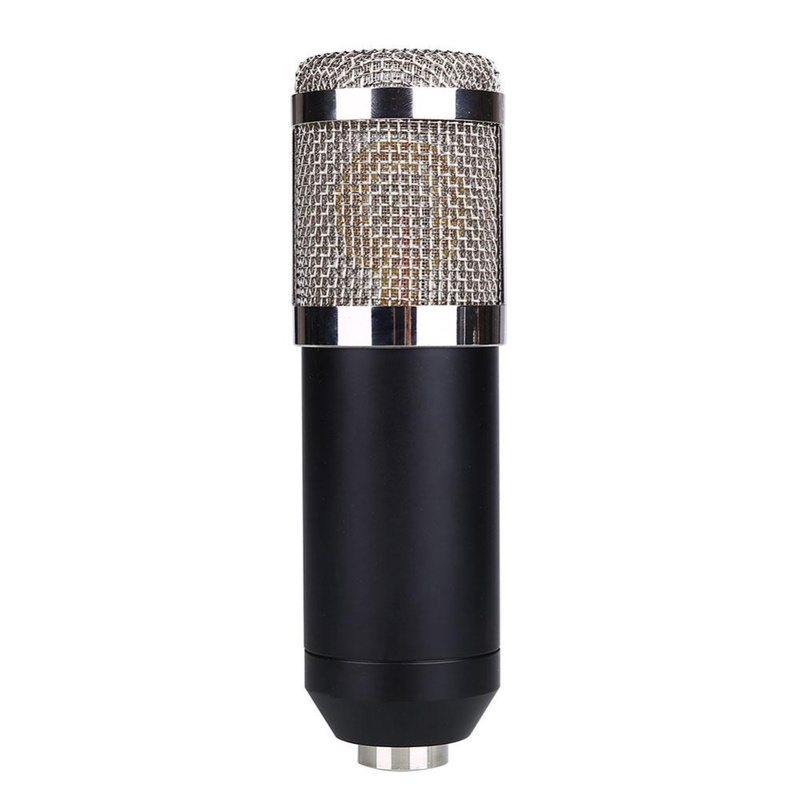 It features an angle adjustment with locking knob, easily to be installed and adjusted as you require. 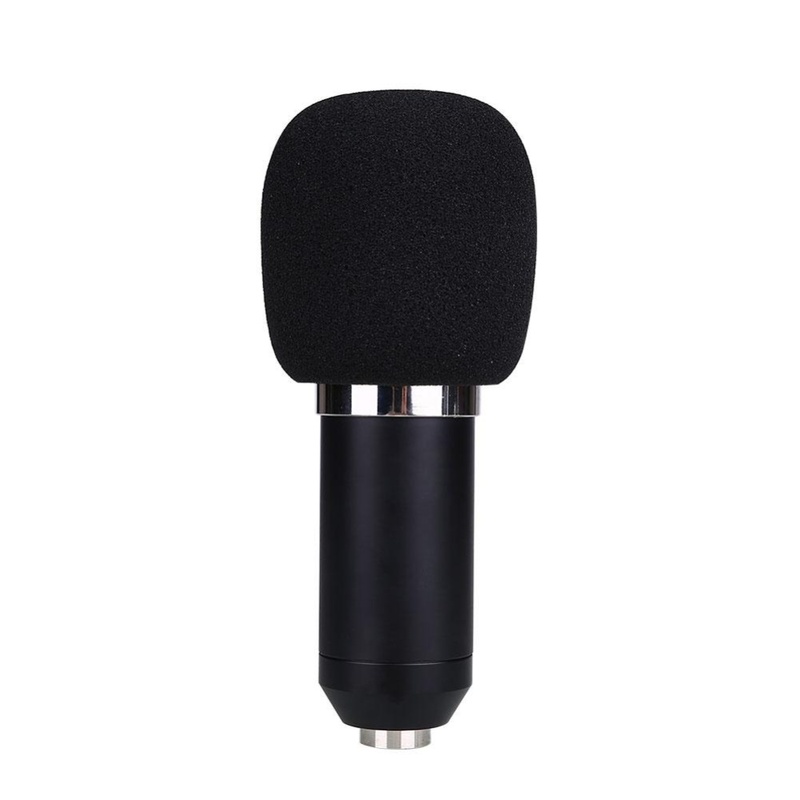 Metal sturcture is solid and durable and shockproof support reduces microphone's vibration, getting more pure voice effects.